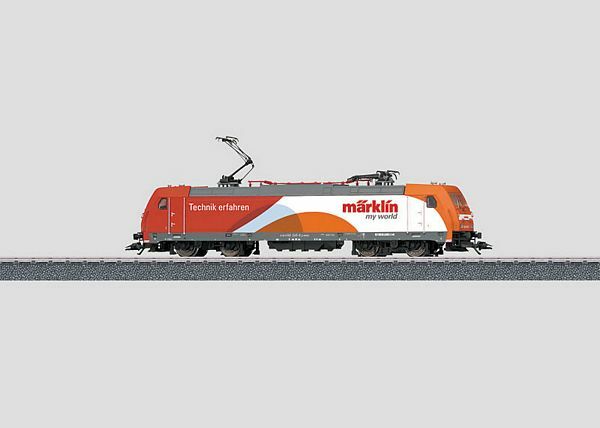 Prototype: Class 146.2 passenger locomotive in a fictitious Märklin my world design. Built by Bombardier as a regular production locomotive from the TRAXX program of locomotives. Dual system locomotive. A real eye catcher on any layout – the colorful Marklin my world design will attract everyone's attention.